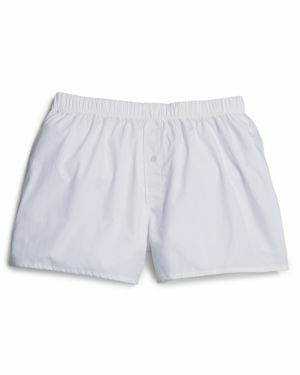 GAP - Men Oxford Boxers Size XXL - Oxford white Soft cotton men's underwear in the blue and white tones of oxford shirts. Brushed elastic waistband. 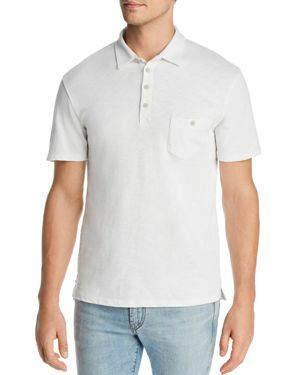 Button closures at center. 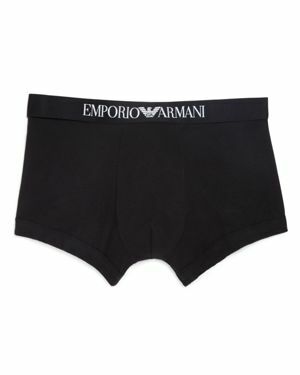 Armani - Emporio Armani Stretch Cotton Trunk Emporio Armani stretch cotton trunks. 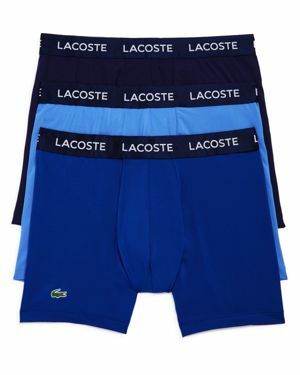 Slim fitting stretch cotton boxer briefs. 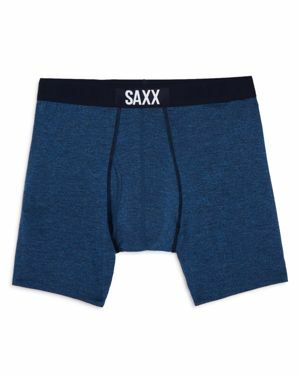 Features soft Microfiber and a comfortable waistband with logo emblem. 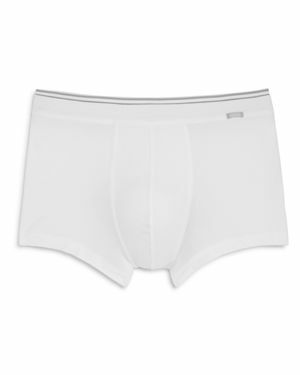 Armani - Emporio Armani Stretch Cotton Boxer Briefs Emporio Armani stretch cotton boxer briefs. 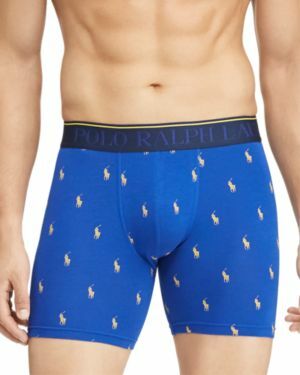 Enhanced slim fitting stretch cotton boxer briefs. 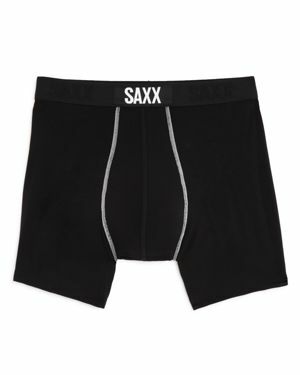 Made in a soft comfortable Microfiber with logo waistband. 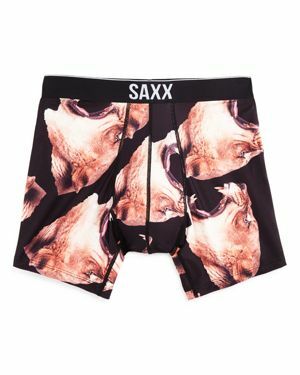 2(x)ist - 2(X)Ist Form Boxer Brief The Form boxer brief by 2(X)Ist streamlines the midsection with an ingenious high-rise stretch waist to provide a sculpted look under tailored shirts and trousers. 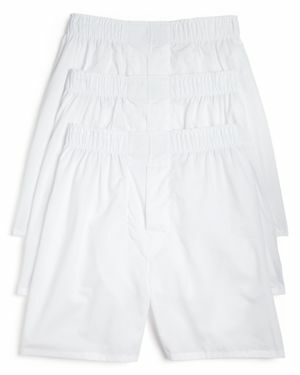 Bloomingdales - The Men's Store at Bloomingdales Full Cut Woven Bo Well-made boxers like these soft cotton ones from The Men's Store are a solid wardrobe foundation you'll want to stock up on. 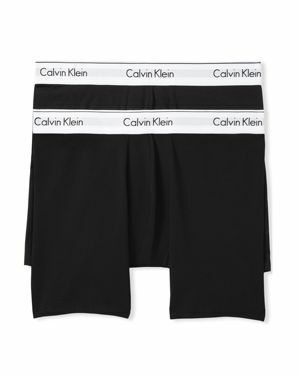 Calvin Klein - Cotton Classics Knit Boxers, Pack of 3 An everyday essential in soft breathable cotton gives you a quality foundation to your attire work or play alike. Hanro - Cotton Sporty Mini Briefs Cut higher on the leg with a seamless seat these cotton Hanro boxers offer a smooth supportive fit under your most streamlined looks. 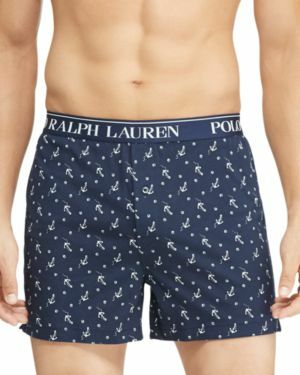 Hanro - Cotton Superior Boxer Briefs s signature quality construction and fuss-free approach are evident on these sleek stretch cotton boxer briefs. 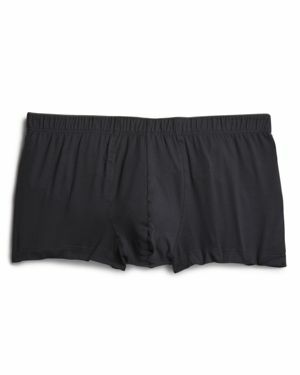 Hanro - Micro Touch Boxer Briefs Pared-down and clean-lined these trim boxer briefs provide seamless flattering comfort. 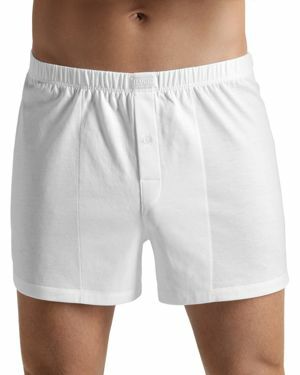 Hanro - Cotton Sporty Button Fly Boxers Lay a solid foundation with these understated fuss-free Hanro boxers crafted from super-smooth premium cotton.